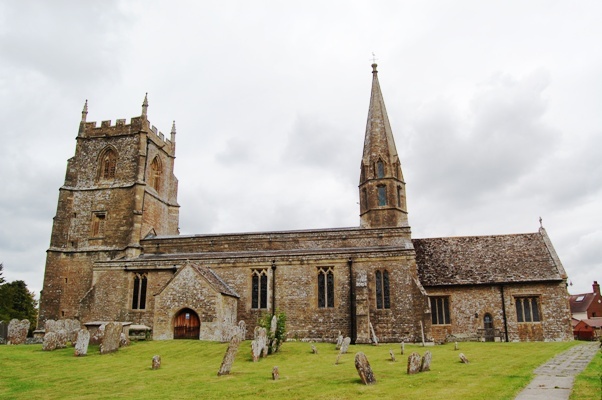 Our next Wanborough Churchyard Clear up session will be on Saturday October 20th from 10 am till about midday. All welcome, especially families and newcomers to the village. There is ivy to clear round gravestones, the carpark flowerbed to tidy, and other work, as little or as much as you like ! Bring gardening gloves and secateurs, etc.